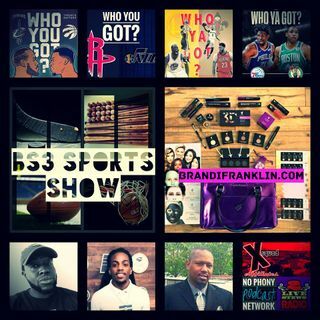 BS3 Sports Show - "LeBronto"
Breaking down the NBA Playoffs with some of the best basketball minds. Guests include Tyjun Mack, Rory Mitchell of the Mitchell Report Unleashed, Jonathan Bates, and Mike Truth. LIVE REMOTE SHOW May 26th 1p-4p!!! Celebrating the 100th Episode with a meet and great, food, and live show!